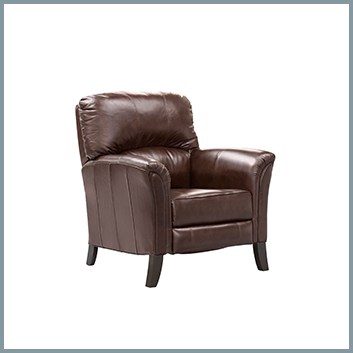 Often times a recliner is the most used seat in a living room. 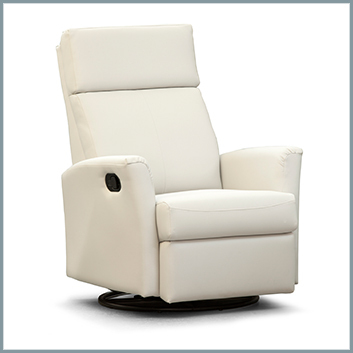 With a touch of a button you can power up to your perfect tv view, or adjust your headrest for a comfy catnap. 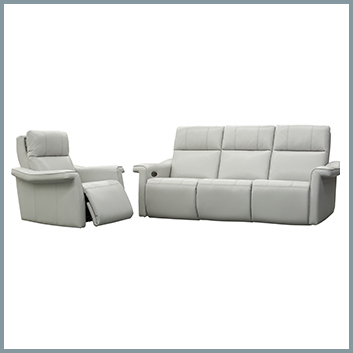 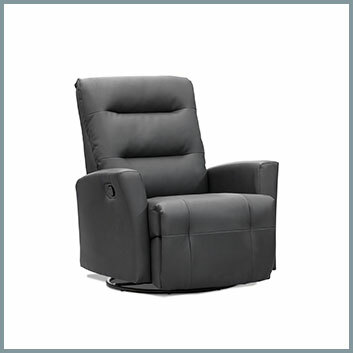 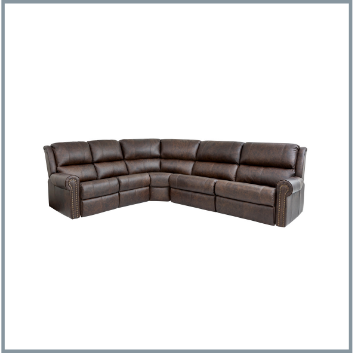 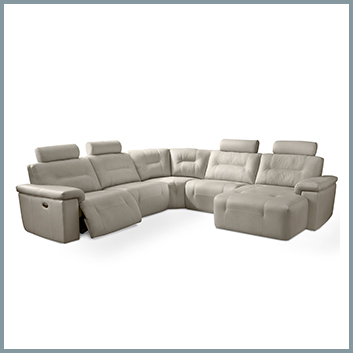 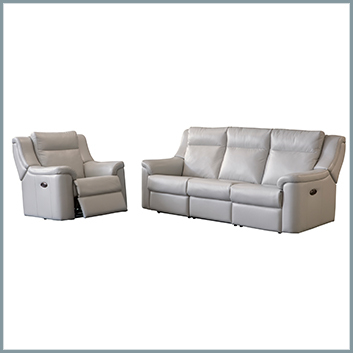 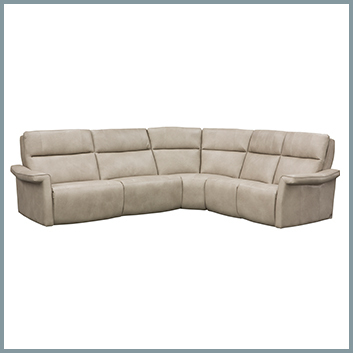 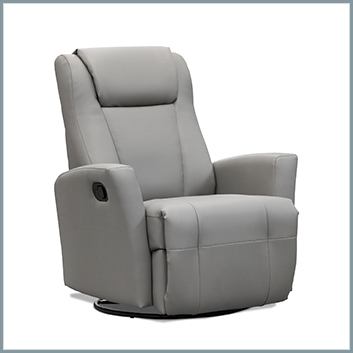 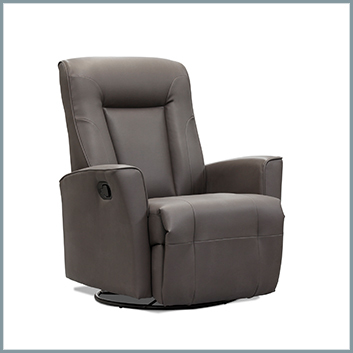 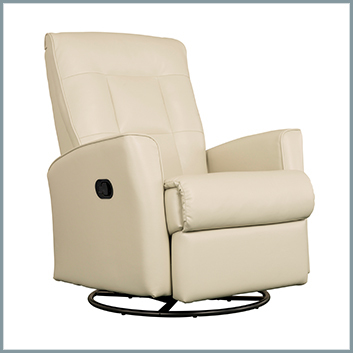 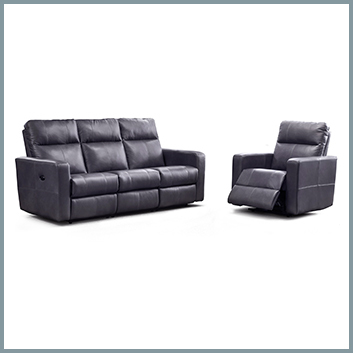 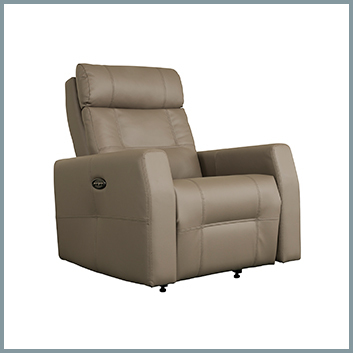 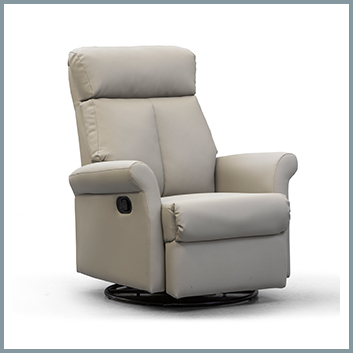 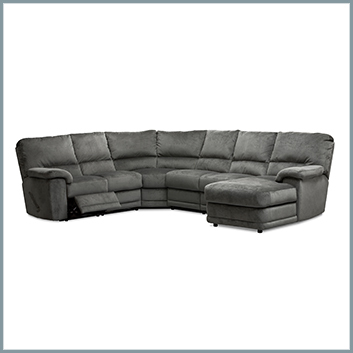 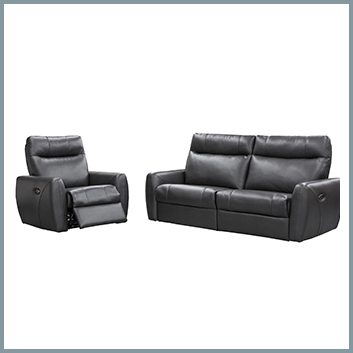 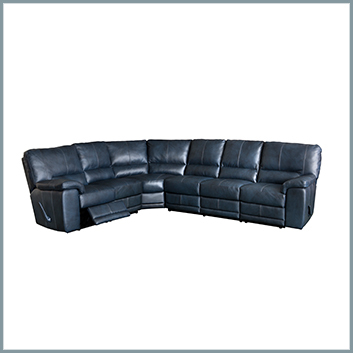 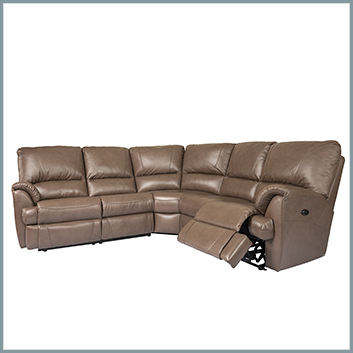 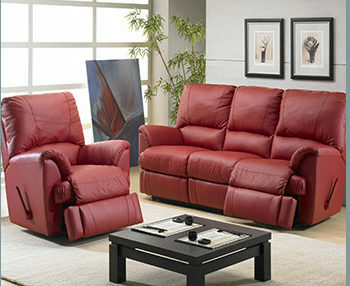 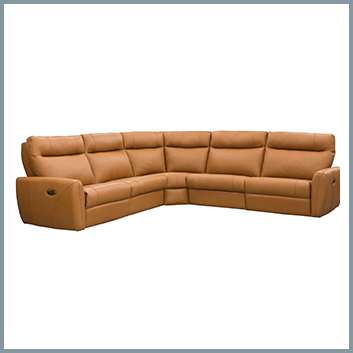 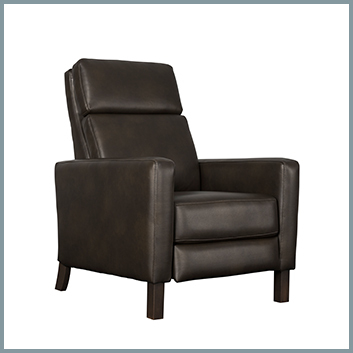 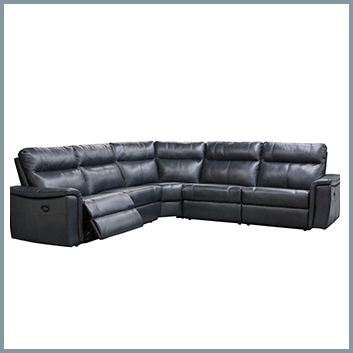 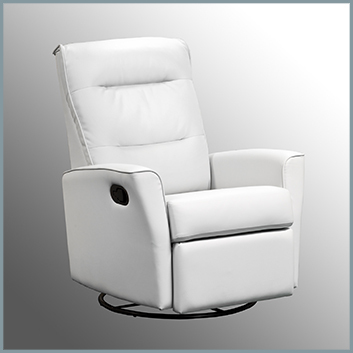 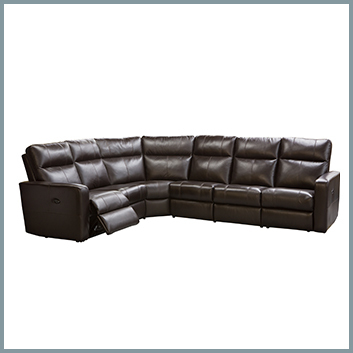 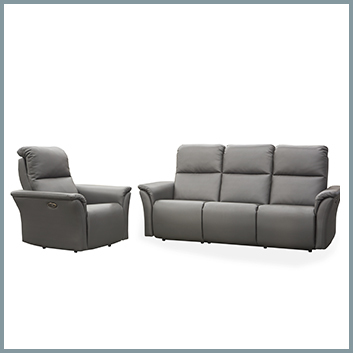 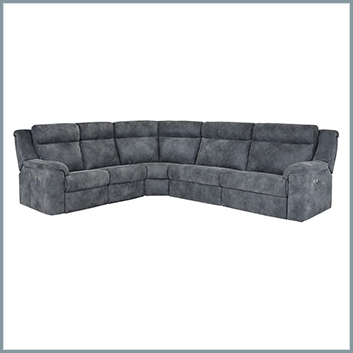 If custom comfort is important to you, Dwellings reclining furniture collection is a dream come true. 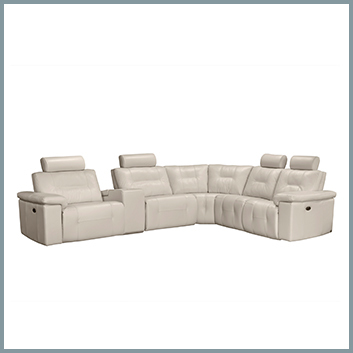 Available in a wide variety of sizes and options, we can build a piece that is perfect for your room. 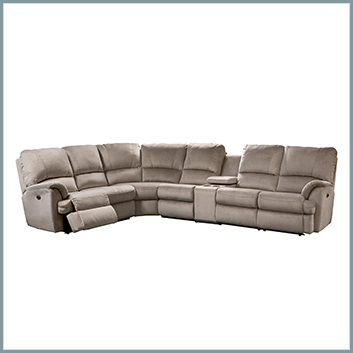 Contact Dwellings to discuss your room dimensions and reclining furniture needs.